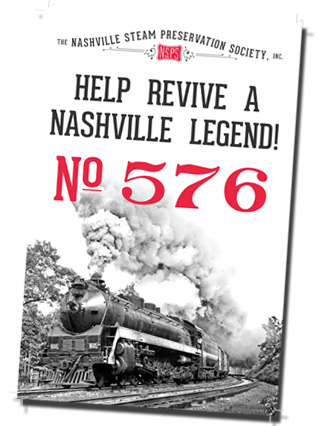 You can support Nashville Steam and the restoration of No. 576 with your time, talent and treasure. 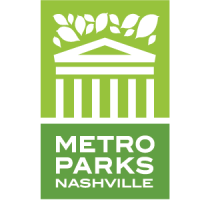 Our volunteers follow Nashville Steam’s expert team of mechanics, advisors and consultants to assist in every part of No. 576’s restoration and take on important mechanical, restoration and administrative work. 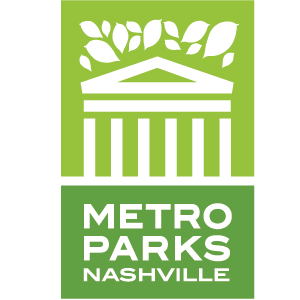 Volunteers must submit an application, apply for a background check and render a $40.00 fee.